Getting around Thailand has never been that easier with both the public and private sector visibly and in abundance everywhere. All around the country, there is a wide variety of transportation from which to choose. There are taxis and tuk-tuk's a plenty. There are public buses, minivans, the Bangkok underground and the Sky Train all the way up to private limousines. There are also bicycle and motorcycle tours in which to hitch a ride or you can simply hire one and go it alone. See more here. There are plenty of great places to visit here. Families and couples looking for a revitalising break will find Thailand the perfect travel destination. The locals here are extremely friendly to tourists, thus making this country even more attractive. Shoppers will also find Thailand a great hunting ground for some amazing bargains. 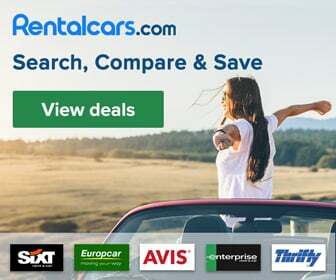 Should you be planning a trip to Thailand but somehow don't quite know how to get around from one place to another, you can easily purchase your air, train, ferry and or bus tickets by filling in your details on the platform provided below. You can also request a transfer from any airport, train station or bus terminal. In fact, you can even use the same platform to travel from one Asian country to the next. It's highly recommended and easy to use. Apart from land transport, there's plenty of ocean-going vessels to choose including many that would enhance your enjoyment. If you have the means, a luxury catamaran or yacht cruise on the oceans of Thailand would be a great choice and a ride in a Thai longboat is an absolute must. Whether you require private or public transport, there are several options from which to choose. Unlike New Zealand where you can count sheep in your sleep, here in Thailand, you could easily count taxis in your sleep and I'm not kidding either. There are just so many of them and yet they keep coming around every corner and side street. Have you ever seen so many taxis together like the ones you see bumper to bumper on the crowded streets of Bangkok? Well, perhaps you may have, but perhaps with not quite so many brightly coloured taxis. I had been reading a book in the lobby of a Bangkok hotel during the early hours of the morning while waiting for my Thai driver friend to take myself, my girlfriend and a friend up north to Chiang Mai. I wanted to get an early start and decided to leave the city at around 4.00 am to avoid the morning rush hour traffic. Every time I looked up from my book, I could see so many taxis coming around the corner. Hundreds of them, one after the other. I sat reading for a couple of hours and still the taxis kept coming and believe it or not, this wasn't even at peak times. It was 3.00 am in the morning. So getting around Thailand is really not a problem here, be it at any time of the day or night. Just remember that even in the early hours of the morning, you'd be able to hitch a ride. A word of warning, though, and that is even with all this abundant transport, Getting around Bangkok you would never get anywhere in a hurry so just relax and enjoy the ride. Oh! One other thing, it's quite safe, I may add. With Thailand Air Travel you should be able to find some of the airlines in Thailand that service the international and domestic sectors from all the airports around the country. Check out the new Suvarnabhumi airport in Bangkok. It's got to be one of the best airports that I have ever landed at and so easy to navigate. Just look how clean it is! Makes getting around Thailand better. Thai Airways or Thai Airways International is Thailand's main international carrier flying to many top destinations around the world. Bangkok Airways services some 20 destinations in and around Thailand, including its own airport at Ko Samui as well as many international flights. One-Two-GO Airlines is an airline operating from the Don Mueang International airport. This airline service most local destinations, but also a few international ones close to its borders. Vietnam and Cambodia are two destinations this airline has fast and easy connections. Private transport is another excellent alternative to getting around Thailand, from Luxury Limousine Services to private Taxis and sea-going cruises. Should you require the services of private transport from the airport, a business meeting or perhaps even a private tour, then allow me to arrange all this for you. Feel free to contact me so that I can see to all your requirements. I would want your Thailand vacation or business trip to be one of the very best so that you may remember it for years to come as I most certainly do. 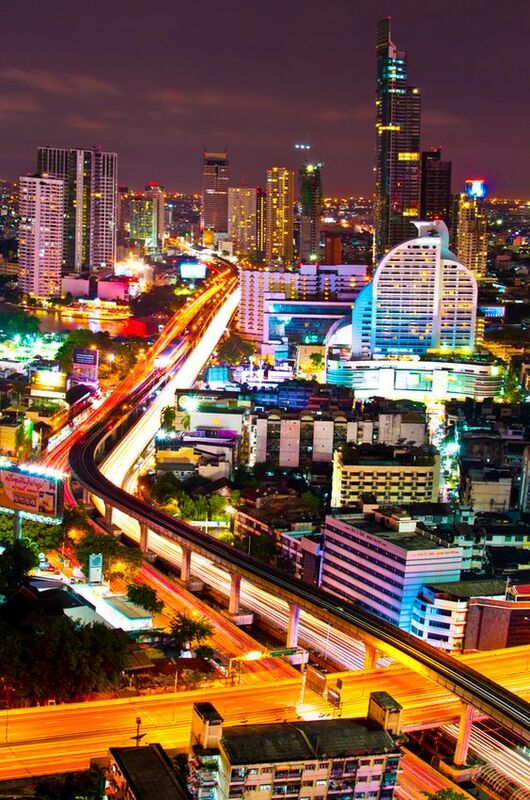 Driving in Thailand is definitely not for the faint-hearted unless you are a long-term resident and absolutely familiar with how the road system works. Driving on busy inner-city streets can be a terrifying experience especially during peak hours or during the rainy season when the roads can get pretty wet. It is not unusual for a fully-laden bus to overtake a truck, car or Tuk-Tuk despite the fact that there may be heavy traffic approaching in the oncoming lanes. Driving on narrow dirt or gravel roads can also be extremely hazardous due to so many potholes and mud build-up. If you should decide to rent a vehicle while on vacation in Thailand, I would strongly advise avoiding driving at night especially if you've consumed any alcohol. Although Getting around Pattaya can be relatively easy, it is always good to know what method of transport should be used when and how. Again, you'll find all the usual suspects as far as taxis are concerned with only one exception.... No Tuk-Tuks. They have been replaced with Songtaew's, which translated into English, simply means a truck with a canopy. Kinda like a small private bus which you can hop on and off. I have no idea what Songtaew means in Thai though, but I will try to find out for you next time as well as taking a couple of photos. 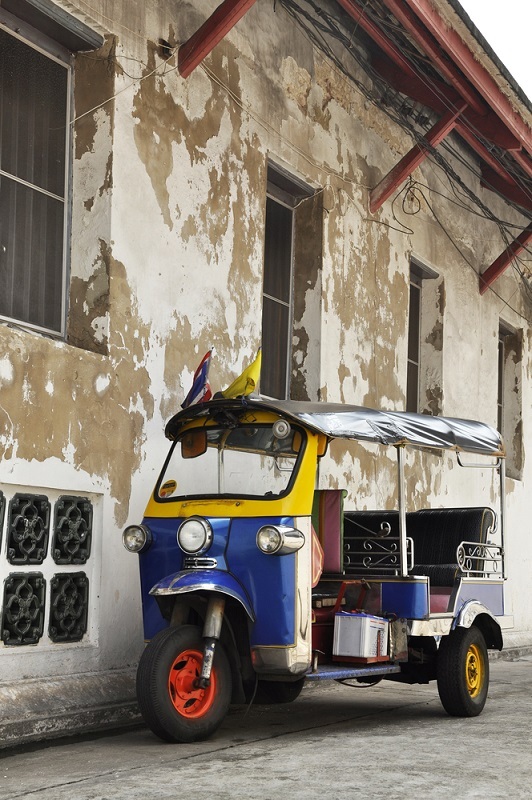 If Pattaya is easy to get around, Getting around Phuket is even easier. There are an abundant air-conditioned, comfortable and inexpensive taxis for your convenience or you could simply hop onto a Tuk Tuk for a short fun ride. There is no need to book a taxi from your hotel as most of the luxury hotels have their own private transport systems for your personal use. Just ask the bell boy in the lobby to help you. They love to look after you as they always get a kickback from taxi drivers. Phuket also offers numerous sea-going vessels to take you around to all the best beaches and dive sites. 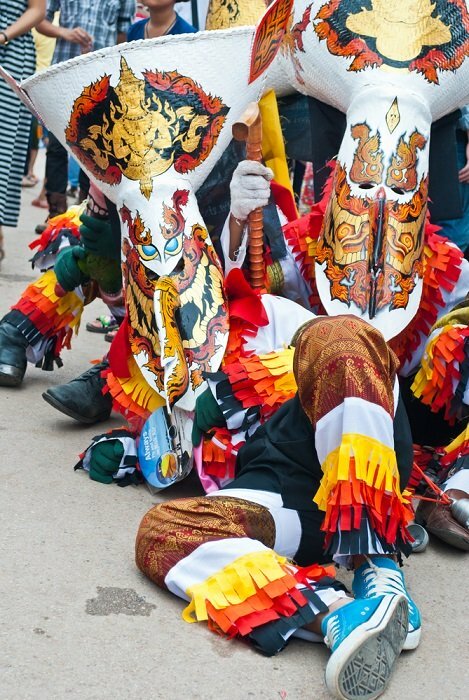 The Chiang Mai Travel setup provides you with ample assistance when touring in one of the most charming and friendly cities of northern Thailand. Why! You could even, in some parts, travel overland atop an elephant through the beautiful and bewildering evergreen countryside, should you so wish. Apart from all the usual airway connections and bus and train services to Chiang Mai, there are also a number of extremely convenient local public support setups to choose. I must tell you that the use of regular Thailand Train Travel in the cities is really no different than most cities around the world. They are a convenience if you want to beat the hectic road traffic. The best train trip I took was on the Thai-Burma railway at Kanchanaburi in central Thailand. The journey takes you over the bridge on the river Kwai and through some magnificent scenic countryside. If you're the kinda folk with a lot of cash to splash, then a luxury train ride on the Eastern Oriental Express from Singapore to Bangkok or the other way round, would be a magnificent experience in pure Asian hospitality. It's your call.